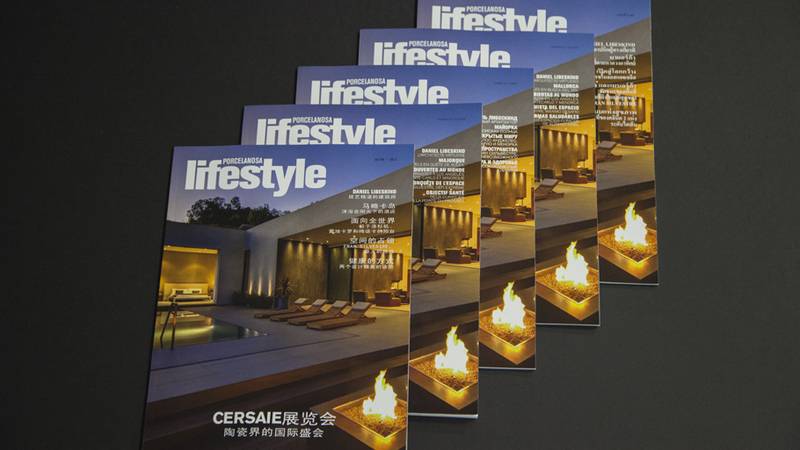 You can now download issue 25 of the Lifestyle & PORCELANOSA magazine from our website www.porcelanosa.com or get a copy from any of our showrooms. 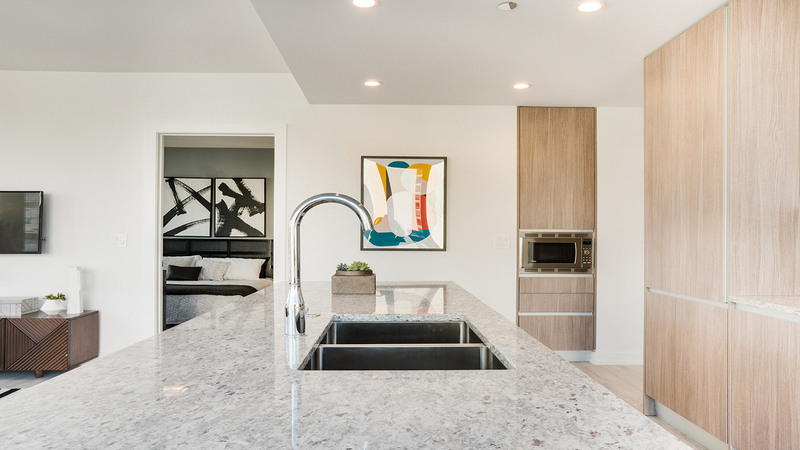 Don’t wait any longer to get this guide, in which you can discover the main international trends from renowned architects and interior designers. 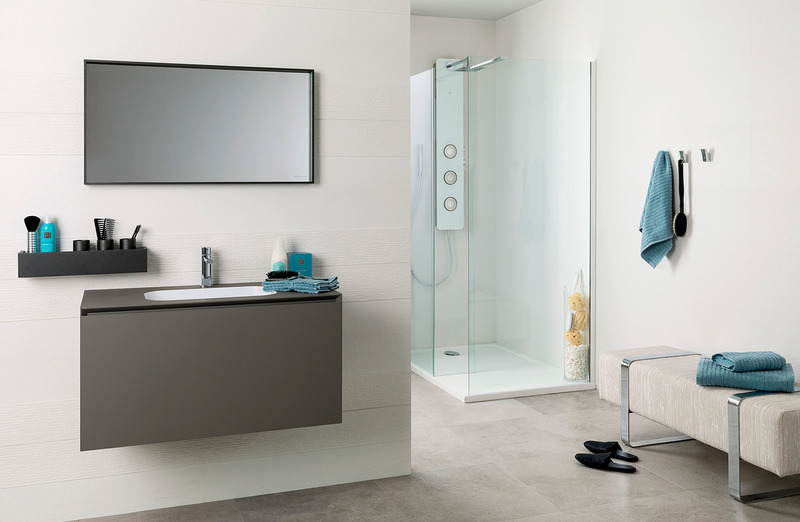 In this latest edition of the magazine you will find a detailed overview of the new products of the eight firms of the PORCELANOSA Group, presented at Cersaie. This is one of the main exhibitions of the sector, held last September in Bologna (Italy), where the brands of the company displayed their latest technical advances, applied to ceramic flooring and coverings, natural materials, bathroom fittings, kitchens, ventilated facades and other innovative construction systems. 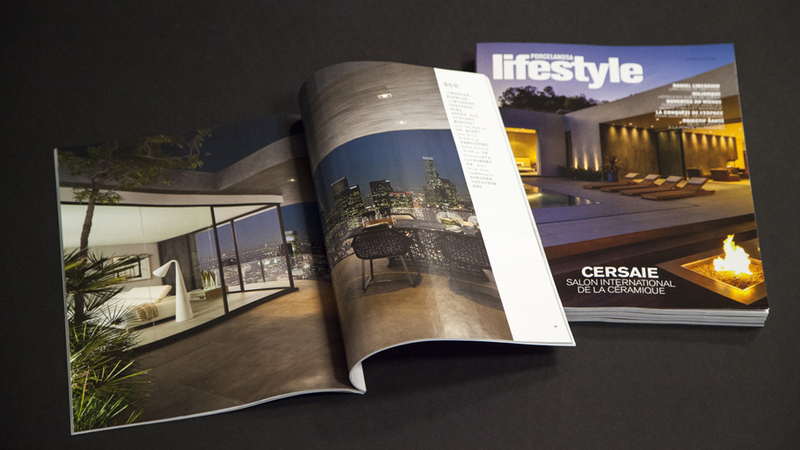 Focusing on the projects, the new issue of Lifestyle includes a wide range of the most exclusive applications of PORCELANOSA Group’s materials, used by architects and interior designers worldwide: from idyllic terraces with remarkable views located in locations as widespread as Los Angeles, Monte Carlo and Menorca; in some of the most prestigious hotels on the sunny Mediterranean island of Mallorca; and in two cutting edge clinical spaces, among other fabulous projects. The extraordinary Casa Balint (Valencia) project deserves a special mention. It is an aerodynamic home created by Fran Silvestre, established as one of the architects of the moment for his unmistakeable bright and contemporary style. Also notable is the interview carried out with American architect Daniel Libeskind during his participation as a judge in the latest edition of the PORCELANOSA Group Architecture and Interior Design Awards. It is worth remembering the Libeskind is one of the most internationally recognised architects thanks to his work in emblematic projects such as the Jewish Museum Berlin, the redesigning of Alexanderplatz square (also in Berlin) and the Freedom Tower at Ground Zero in New York. 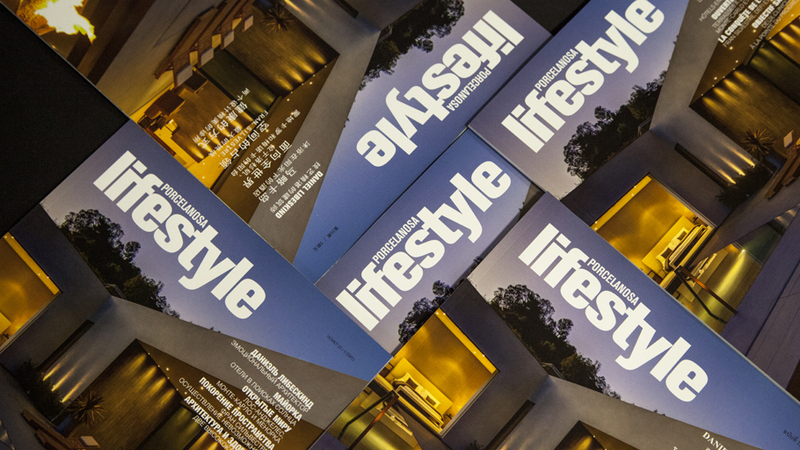 Download your copy of the latest issue of LifeStyle & PORCELANOSA magazine: LifeStyle #25.